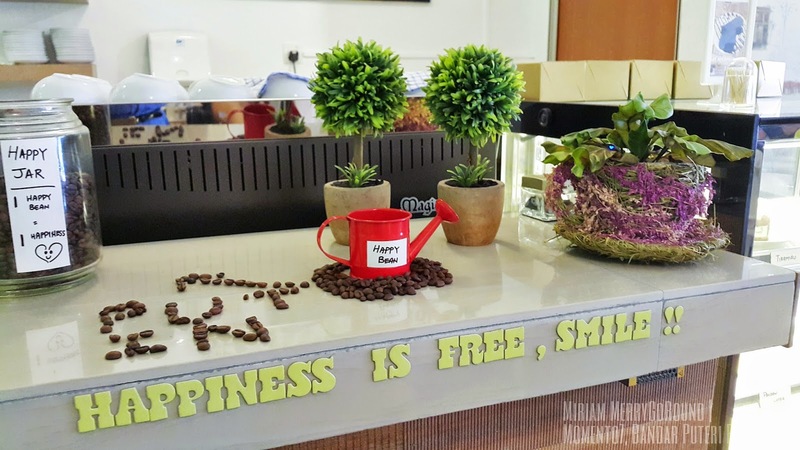 If you have been following my posts regularly, you may have read my raving review about my Valentine's Day celebration with David last year at Milanese, Kajang. Unfortunately, due to unknown reasons we found out that Milanese has shut down and we could not seem to find out the new location. 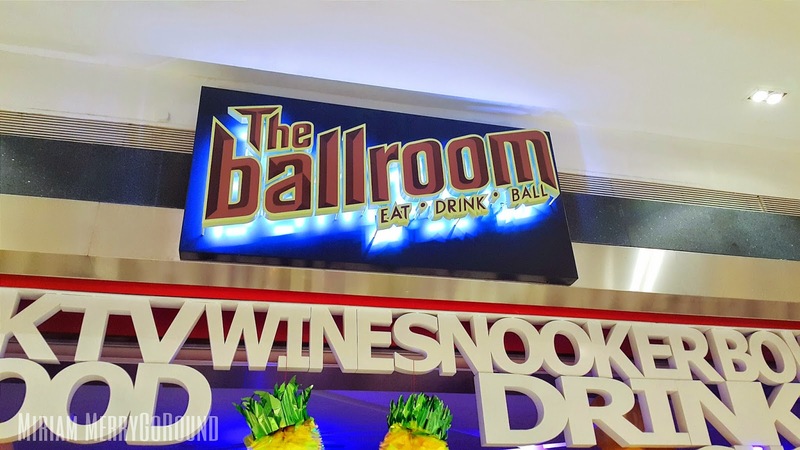 It was rather sad to see it not at the usual place as it was really one of my recommended restaurants to those who are looking for amazing and affordable Italian cuisines. 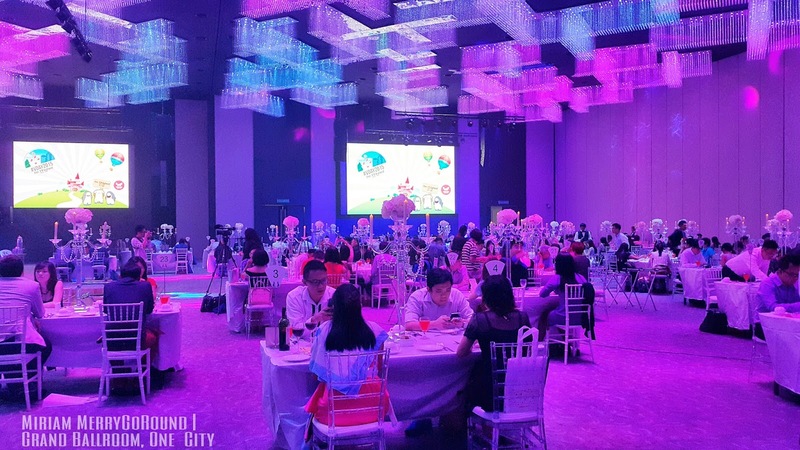 Anyhow, this Valentine's Day we decided to spend our special day for a special cause by participating in the Mass Romantic Dinner held at Grand Ballroom, One City. 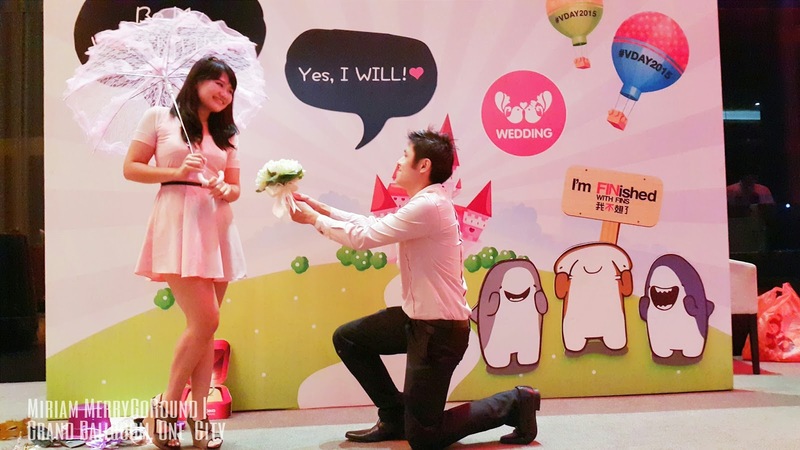 This year, wedding.com.my together with venue sponsor MICE@One City organized a #VDAY2015 celebration with an overlying theme of "I'm FINished with Fin". This green themed celebration is in support of encouraging the exclusion of shark fins from wedding menus. As we all know, especially in Chinese weddings or celebration you will see shark fin soup being served as one of your dishes. Did you know that Malaysia is globally ranked 8th for shark catchment and 4th for shark fin imports? This is really terrible and worrying and has caused an epidemic worry about the abuse and extinction of sharks. 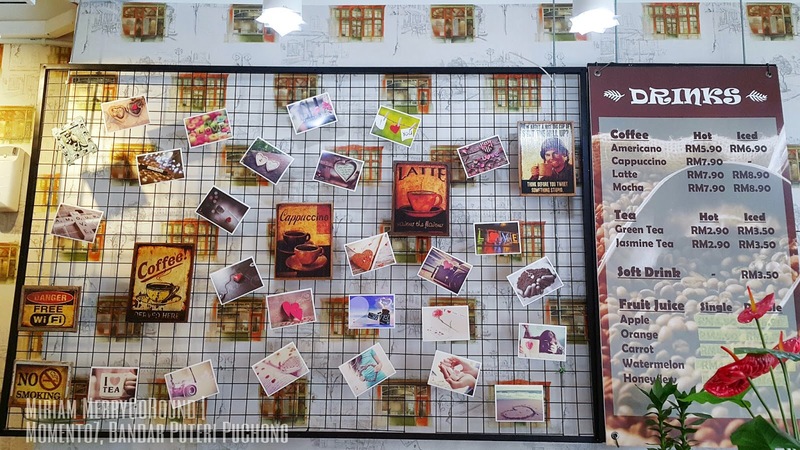 To support this special cause of encouraging people to stop eating shark fin, the #VDAY2015 celebration was held in collaboration with global savers NGO, Wildaid Shark Savers. 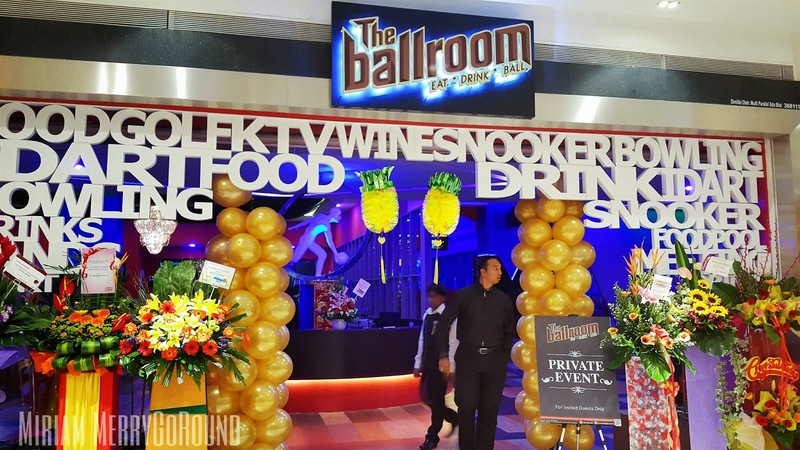 The two day celebration kicked off on 14th February with Wedding Wonderland, a bridal expo and a Mass Romantic Dinner with 100 couples celebrating Valentine's Day together in support of this cause. The celebrations continued the next day with over 40 couples donned in their wedding suit or shark suit in a fun Shark's Saver's Challenge race. How do you love some juicy tender succulent meat or seafood grilled over smoky black charcoal? Salivating yet? If not, imagine all these amazing cuts of meat in a buffet line where the flow just does not stop and chefs keep grilling it one cut after another. Have I gotten your attention yet? 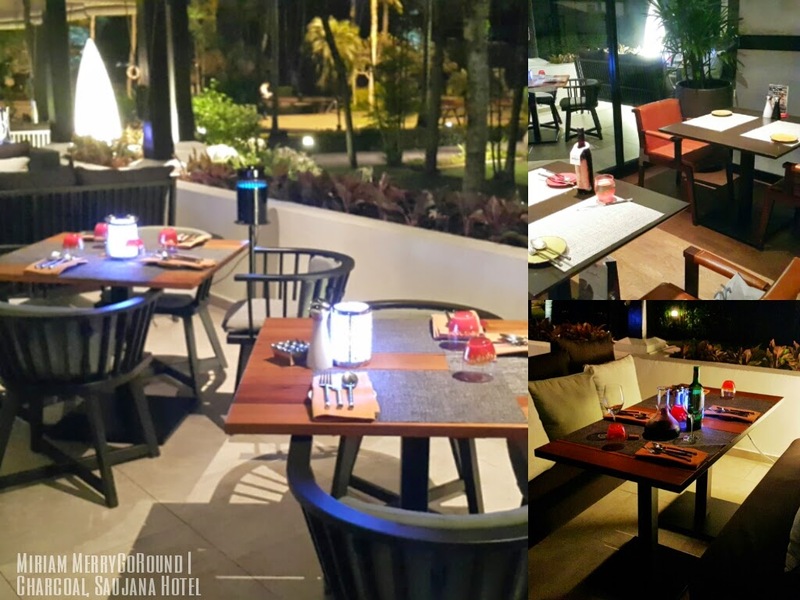 Saujana Hotel is one of the classiest hotels around town located at a short distance from Citta Mall, Ara Damansara along Jalan Lapangan Terbang which will lead you to the Subang Airport. This nature retreat includes a two 18-hole championship golf course which makes this a heaven to golfers. 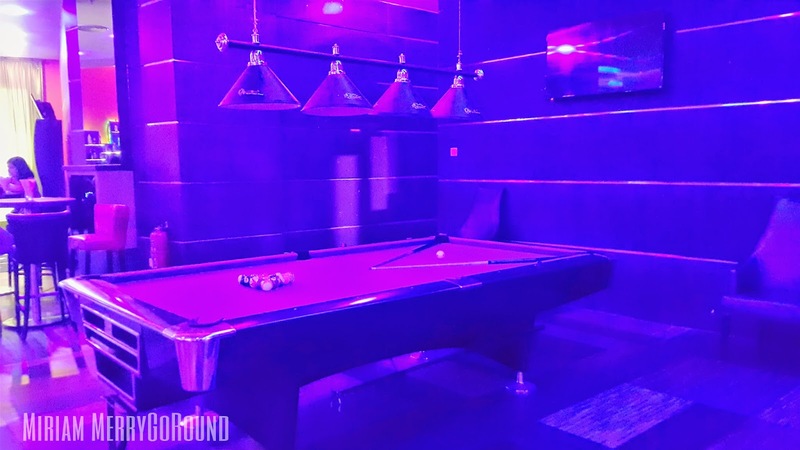 There are several restaurant that you can choose to dine but if you happen to be in town, I will recommend Charcoal for a great unique dining experience. 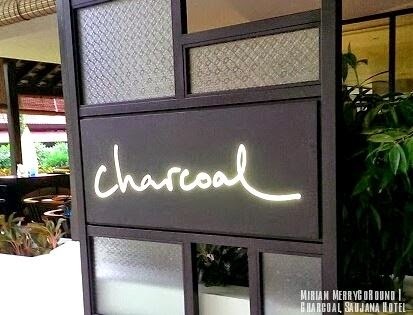 Charcoal is decorated in a cozy setting with both indoors and outdoors seating where you can dine al-fresco. 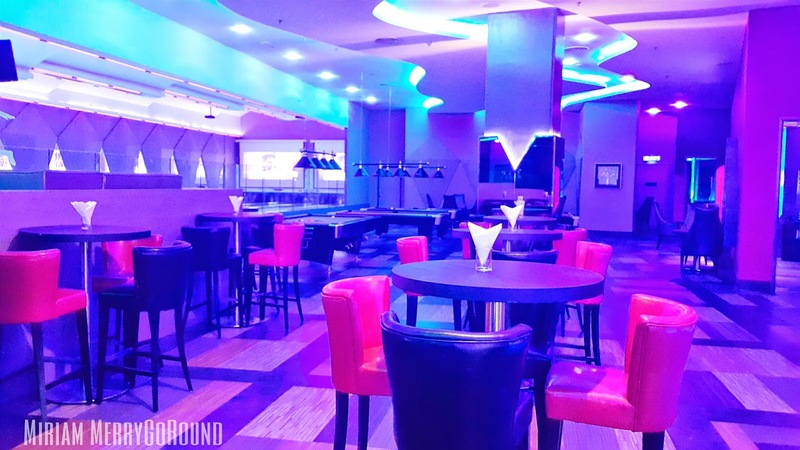 Decor uses earth elements with warm wood panels and leather furniture. 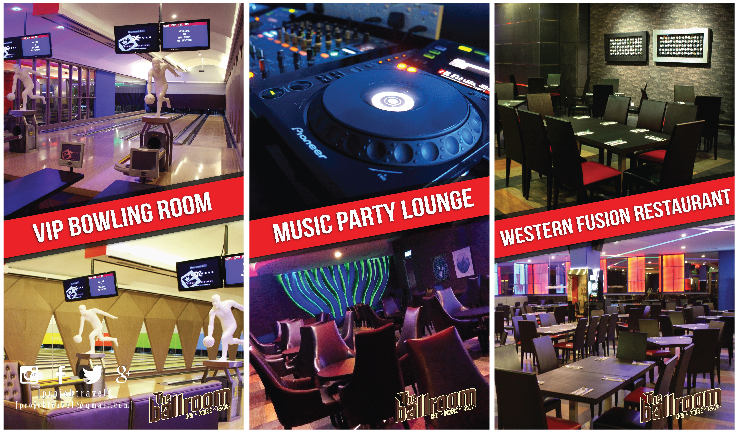 There is also several private rooms where you can have host company dinners or dine in private. 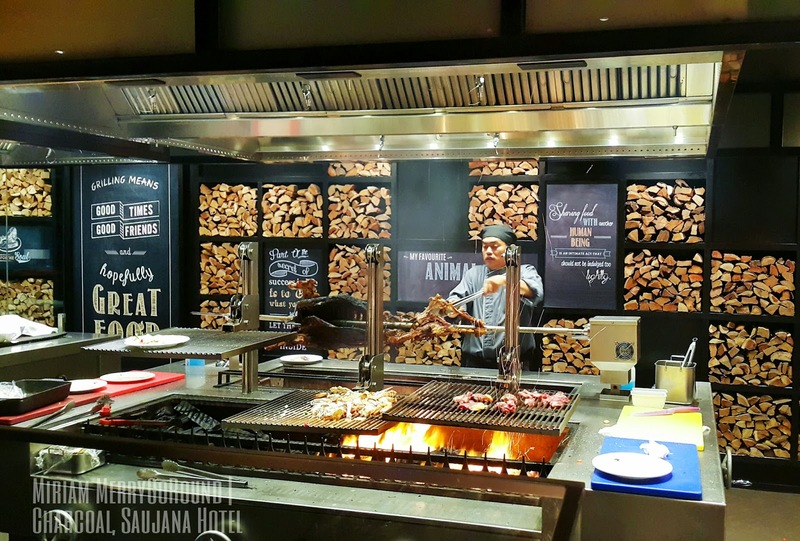 Besides that, Charcoal uses a open kitchen system where patrons will be able to enjoy the sight of the beautiful cuts of meat being grilled over hot smoking charcoal with flames of dancing embers making the night even more meaningful. 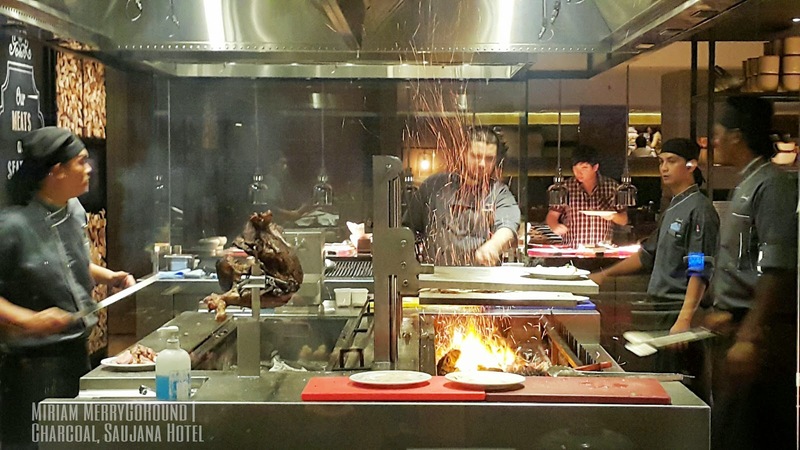 There are three themed nights hosted at Charcoal which ranges from Nyonya dishes, Seafood Galore and Chargrilled BBQ Meat. 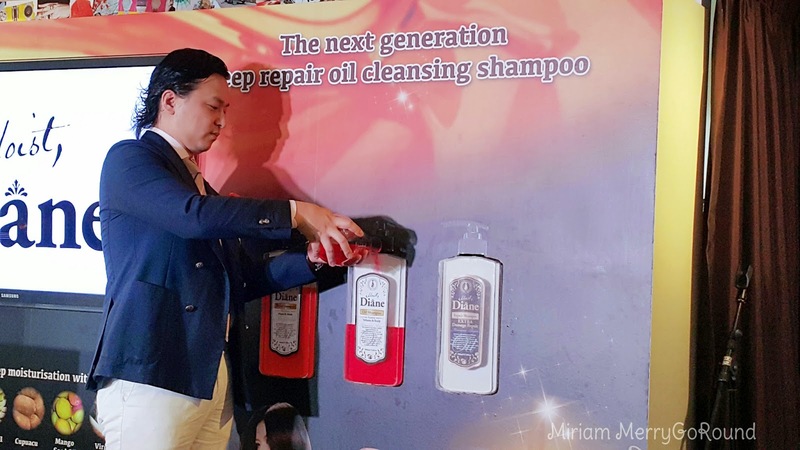 Have you heard of Oil Shampoos? Different from the regular shampoos we commonly use, oil shampoos actually uses oil to cleanse, protect and hydrate the hair and scalp. 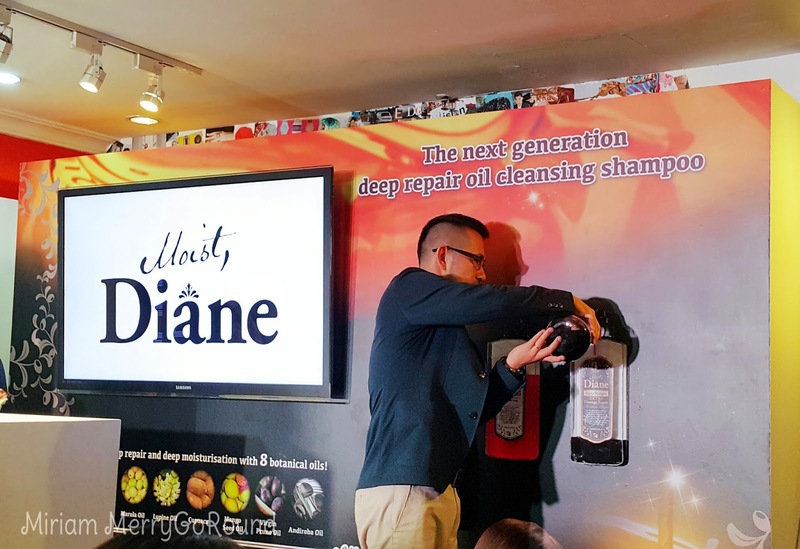 The ever famous Moist Diane from Japan has finally hit the shores of Malaysia and with the collaboration with Watsons Malaysia, you will be able to get your very own Moist Diane from any Watsons store nationwide for silky shiny locks. 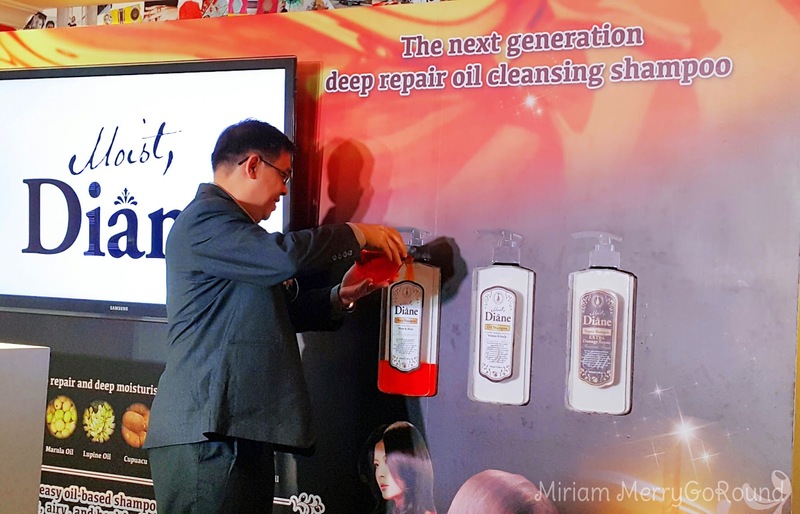 Before the official launch of Moist Diane in Malaysia, we were given some background information about the product by Mr Keigo Hishiya the Brand Manager for Moist Diane and also the Director of Sales and Marketing. 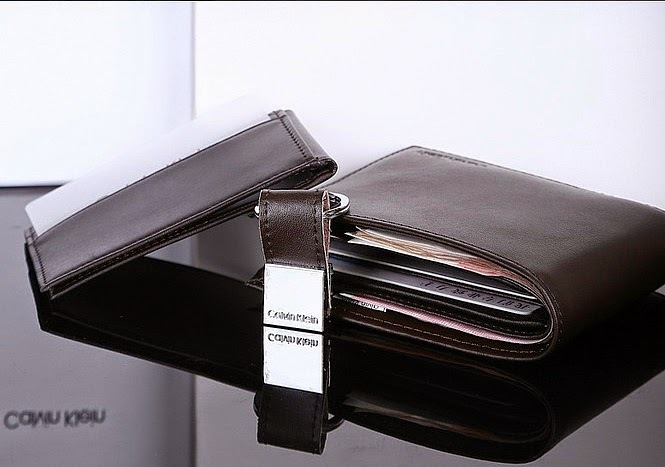 Moist Diane was launch in 2013 and is the No.6 top brand in Japan. 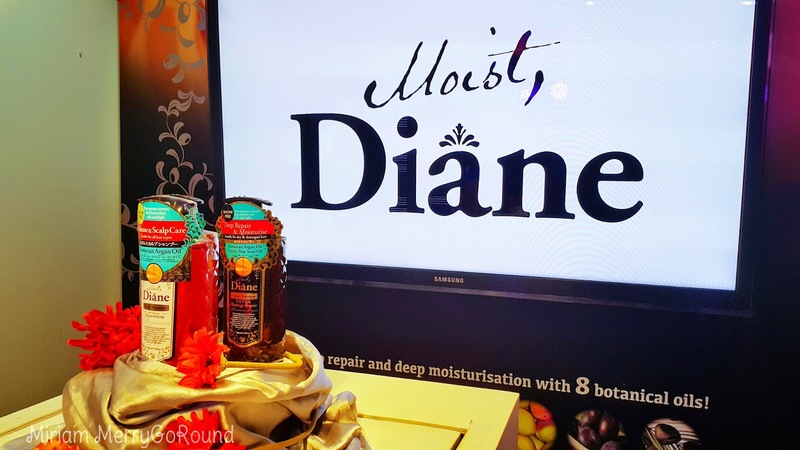 The reason Moist Diane came to be was that the aim was to meet the wants of consumers hoping for new, high quality products with affordable price to be distributed in retail stores. 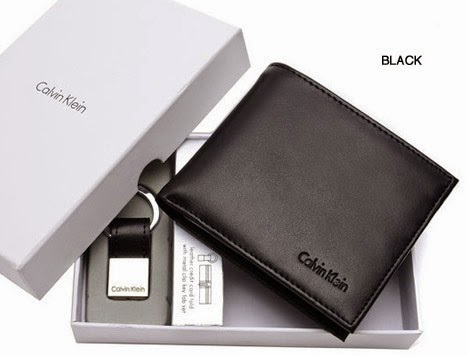 This means getting salon quality hair care products but for a much affordable price. 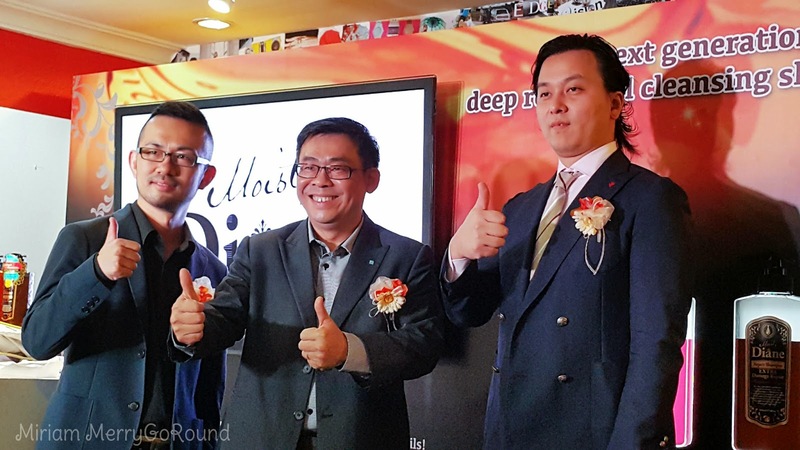 After a short presentation from Tiger-san, Moist Diane was then officially launched by Mandom representative, Mr Morishita and Mr. Daniel Chin. Now for more information on Moist Diane and why you must definitely go get your hands on it and try it out! 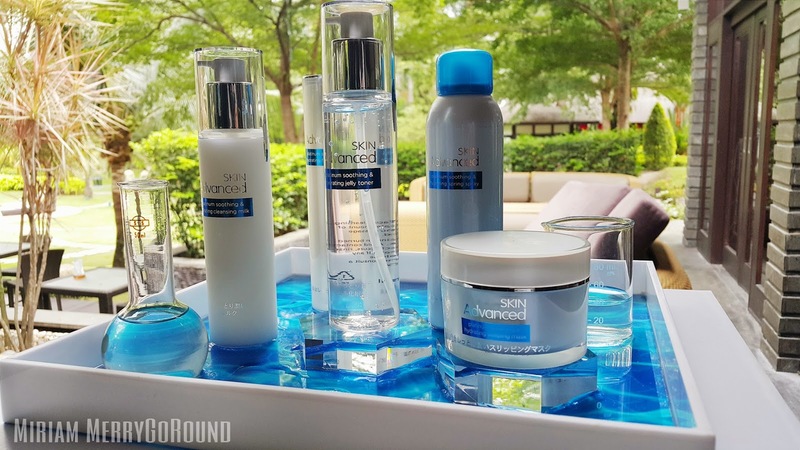 Time for another skincare post! 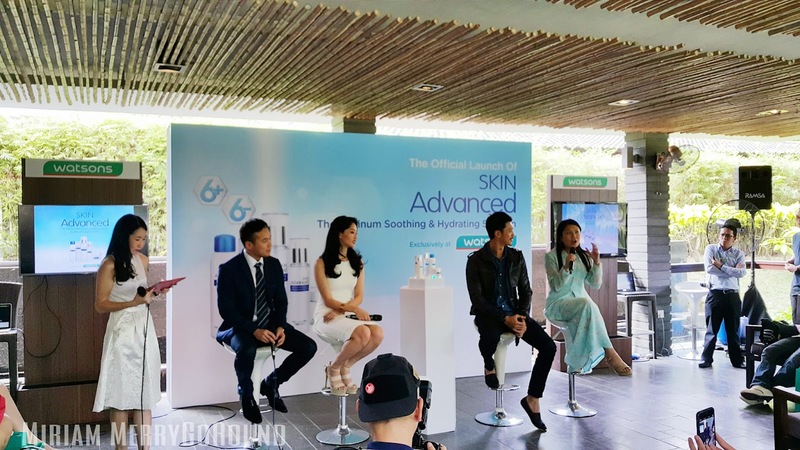 Watsons Malaysia has introduced their latest all-new revolutionary Derma skincare line which is the Skin Advance skincare range that caters to sensitive skin users. 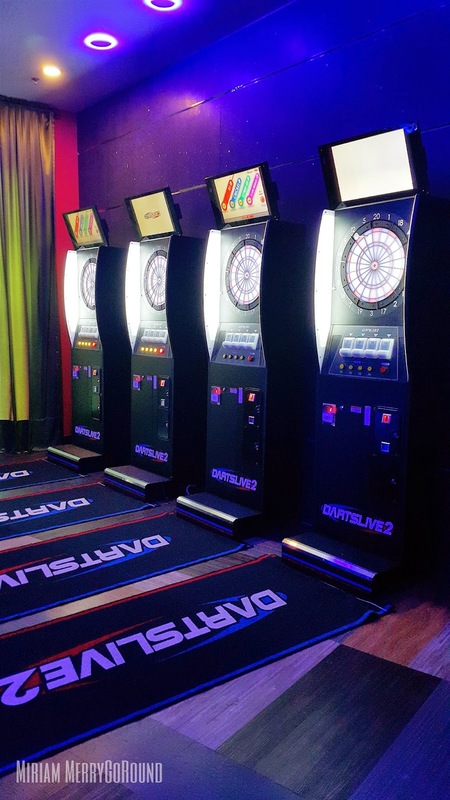 This product was launched earlier in February at the plush Cyberview Lodge Resort and Spa and it was an honor to be able to attend the launch. 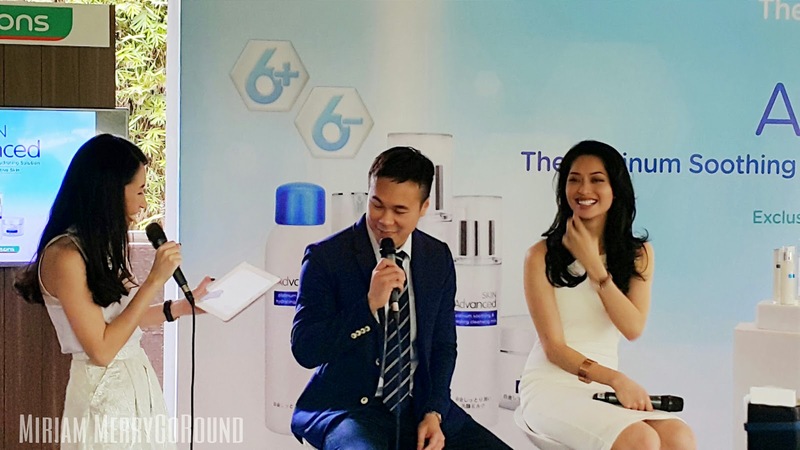 The Skin Advance range was developed by cosmetic experts in Japan who used an interesting theory known as the "6+ 6-" process which claims to counterbalance the effects of the modern cosmopolitan men and users. Yes you read that right. 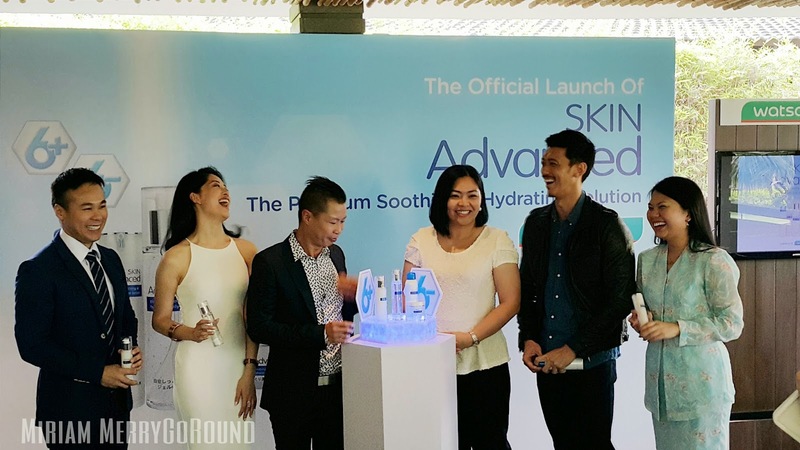 This skincare product caters to both men and women so to men out there who are still fretting over the correct skincare product or have yet to start a good skincare regime you may want to read on further about the Skin Advance skincare range. 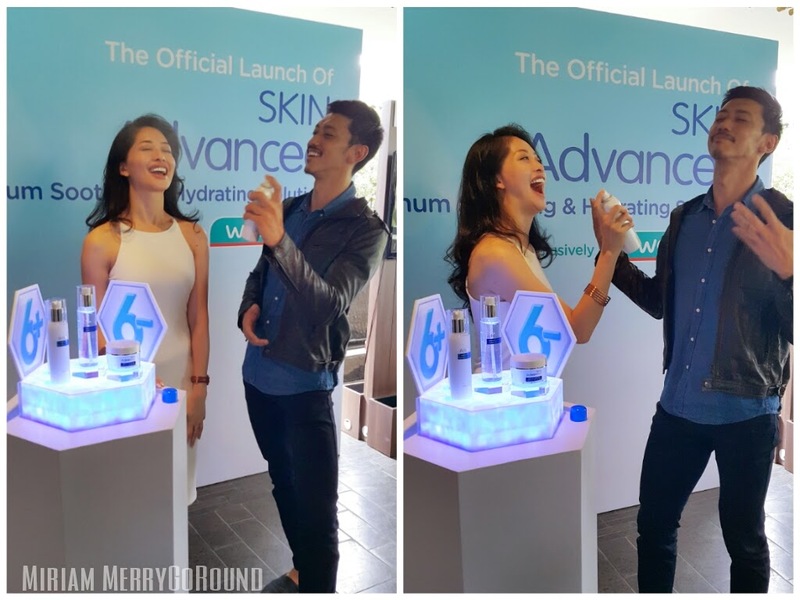 The launch of Skin Advance was attended by celebrity hosts and Watsons Celebrity Friends Hansen Lee and Sarah Lian who shared their beauty regime and their love for Skin Advance as well as renowned dermatologist Dr. Lim Ting Song who shared about the causes of sensitive skin and treatment methodology. According to Dr. Lim there are several reasons for sensitive skin reaction which includes skin disorders and allergic skin reaction like ezema, overly dry skin or overexpose to sunlight which is really damaging to your skin. 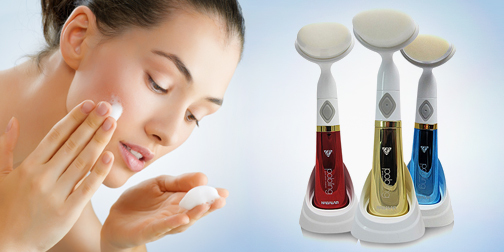 People with sensitive skin needs to be particularly careful with their skincare regime and pay extra careful to the conditions of their skin. 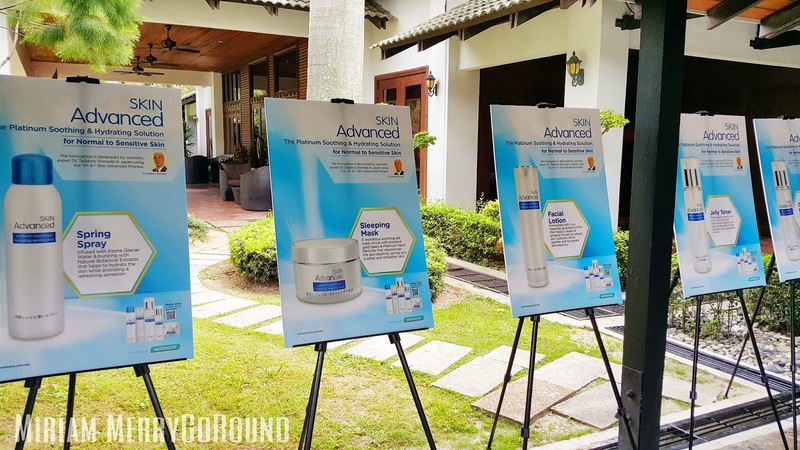 The Skin Advance products are infused with 6 vital skin friendly natural ingredients which improves skin hydration level and rejuvenates the skin elasticity as well as help fight against environmental damage and enhance the skin's antioxidant properties. Now you may wonder what on earth is the '6+ 6-" that Skin Advance is boasting about. Gong Xi Fa Chai merry goers out there! 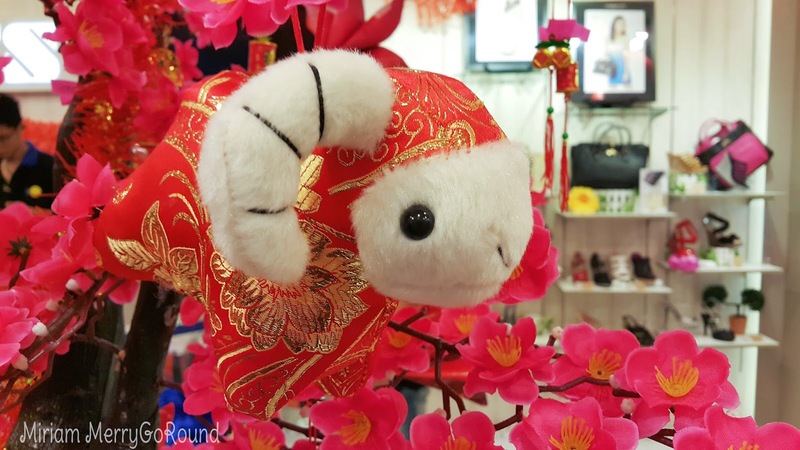 Happy Chinese New Year 2015! May this year bring prosperity, blessings, happiness, health and love to all of you out there and may all of you have more merry laughter! 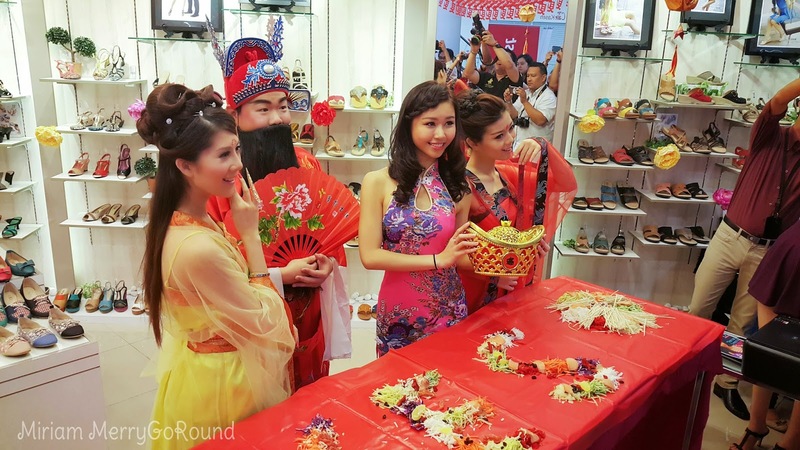 This Chinese New Year, XES took the opportunity to celebrate the festive season with fellow media and bloggers and hosted a CNY Luncheon with their theme 'BE STYLISH WITH XES'. 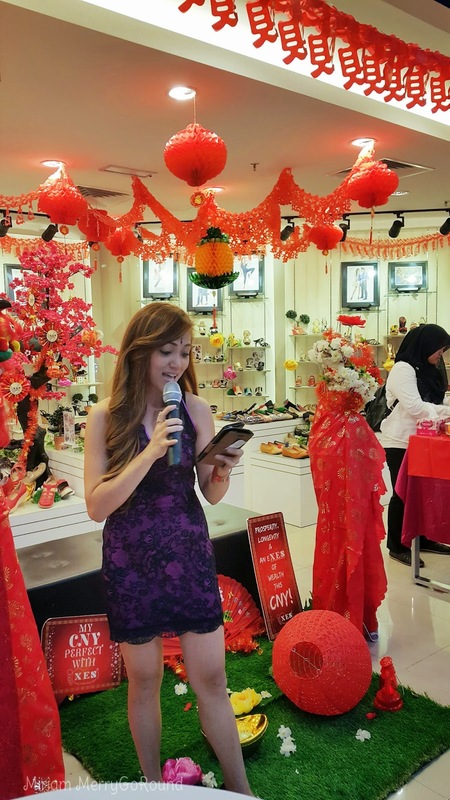 The host of the event was the ever pretty Ms. Sabrina Quigley Chin, the PR Manager of Shellys Marketing. The event kicked off with the auspicious Lou Sang to usher in the new year and to wish for abundant luck and happiness for all. The yee sang ingredients were prepared to create the initial XES. 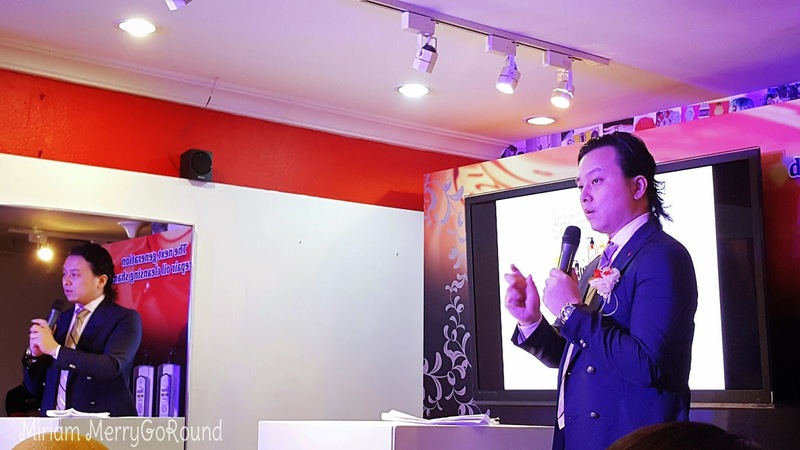 The highlight of the event was a makeup and hairdo session sponsored by Sense & Style Beauty Academy and there was also a 10 minute Chinese New Year Hair Styling Demonstration conducted by them. They showed three different Chinese New Year hairstyles which could be styled in just 5 to 10 minutes at home! I would like to share with all of you a nice French Italian Fusion restaurant located at Bandar Puteri Puchong. Thanks to Stella from FoodInk for the invite to try out this nice restaurant located just around my area. I have not tried out this place before and was pretty excited to taste the food! 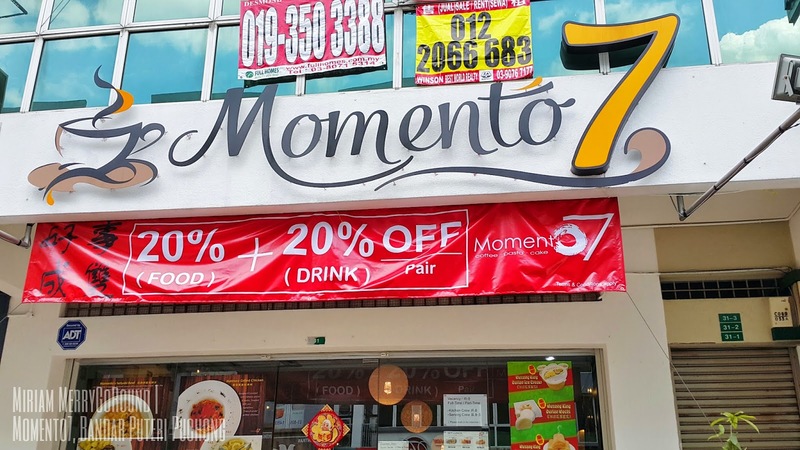 Momento 7 has been opening their doors to food lovers around since July 2014 and have been serving their patrons scrumptious creative cuisines ranging from pasta, poultry, cakes and coffee. This delectable place is opened by Dennis and his compatriot who are both from the culinary background. So you can just expect good creative fusion meals coming out from the kitchen. The name of this eatery comes from the memory of Dennis's father whose dream was to open up an eatery before he sadly passed away. To commemorate his father's wishes, Dennis opened up Momento 7 serving diners Italian French Fusion cuisines. 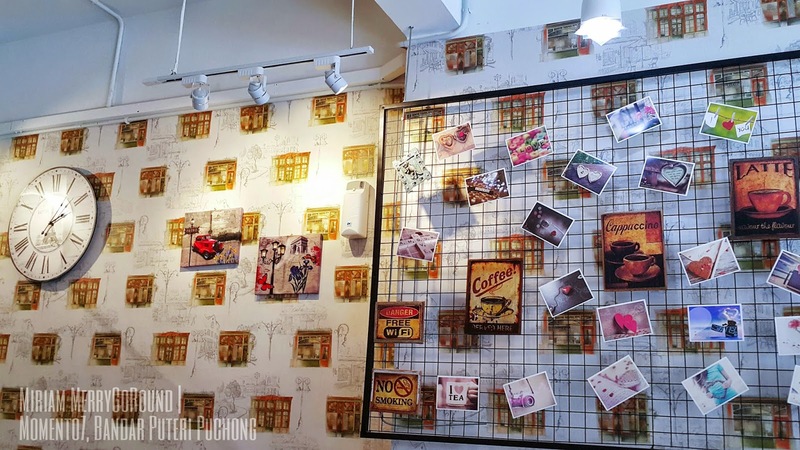 The decor of the whole place was really cosy with cute wallpaper bringing you the feel of a western modern Victorian age restaurant with some attractive trinkets on the walls. 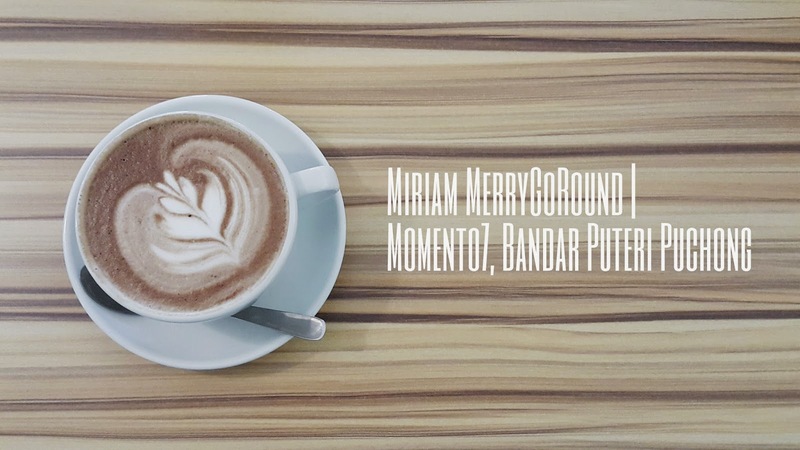 Providing their patrons a nice and cozy environment to dine with friends and family, this eatery also serves cakes and coffee. 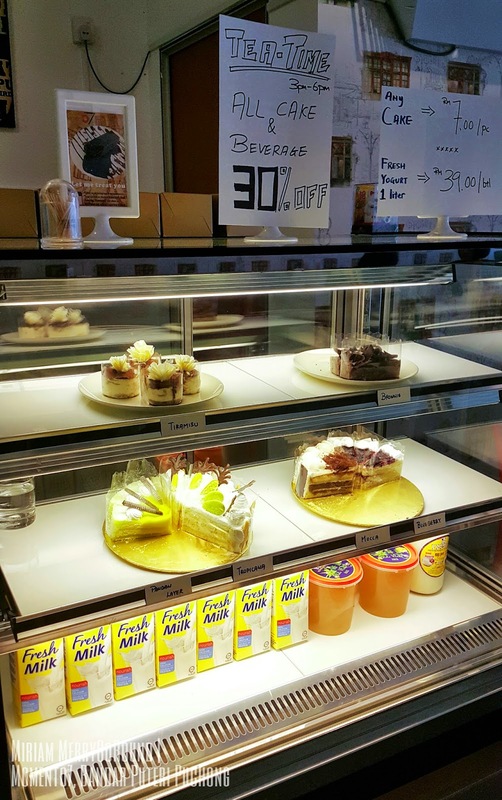 Besides serving coffee, they make their own fresh yogurt which you can order and purchase. I love freshly made yogurt so I was excited to try some of their beverages. 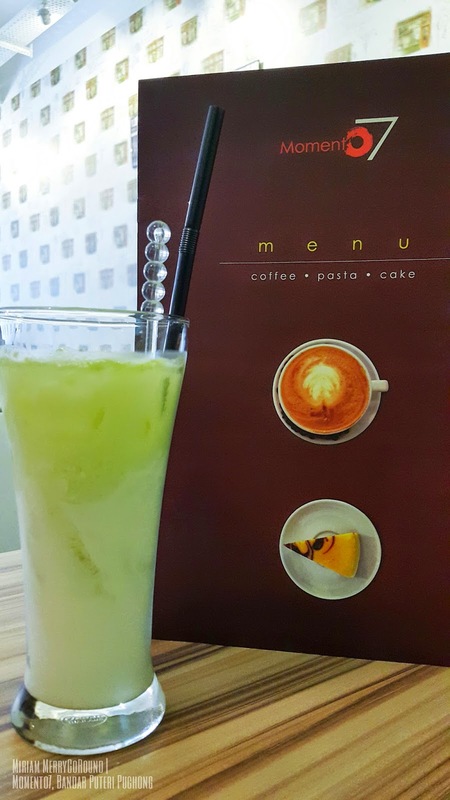 They have a variety of drinks for both the caffeine lover and those who prefer a healthier choice of juice. 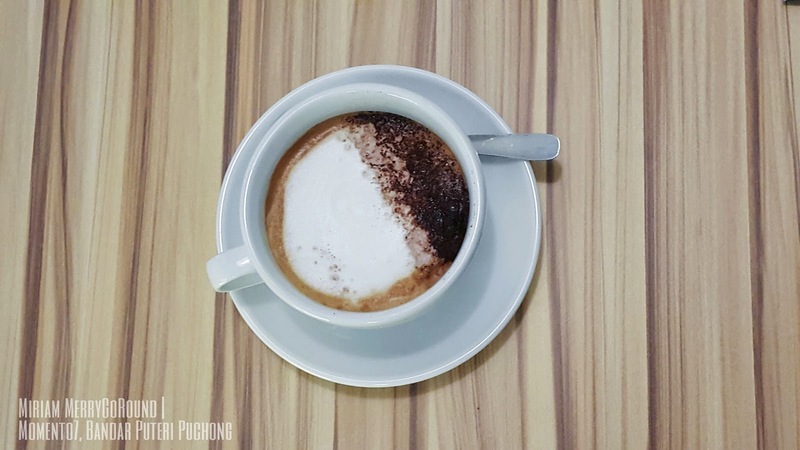 For those who prefer stronger coffee, you can try ordering the Macchiato (Double Shot) which was really quite strong. 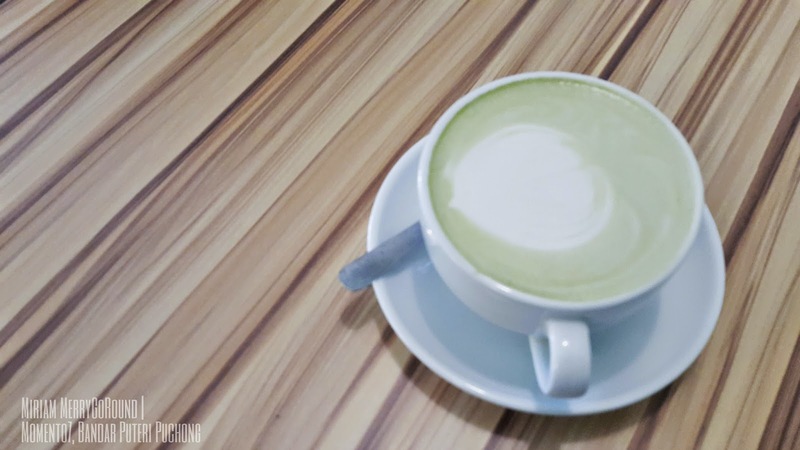 Of course for those who prefer non-caffeinated drinks, try out their Green Tea Latte or their Yogurt Juices made with their fresh yogurt. I love the Apple Yogurt drink which was made with fresh green apples and yogurt. Unlike other yogurt drinks out there, you would definitely be able to taste a creamier drink with less processed sugar. Of course coming to Momento 7 is not just about the drinks so let's get started with the amazing food served here! 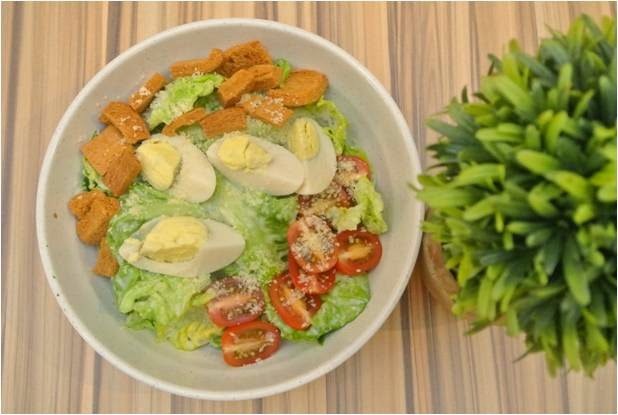 Starting up with the appetizer which is the Caesar Salad (RM 13.90) served with crispy Romaine lettuce mixed with juicy cherry tomatoes, quail eggs and tossed with Momento 7 homemade dressing dusted with Parmesan cheese. This salad is well presented with crispy croutons as well making it a healthy appetizer before you dine into your main meal. For small eaters out there, this Caesar Salad will make your fill.